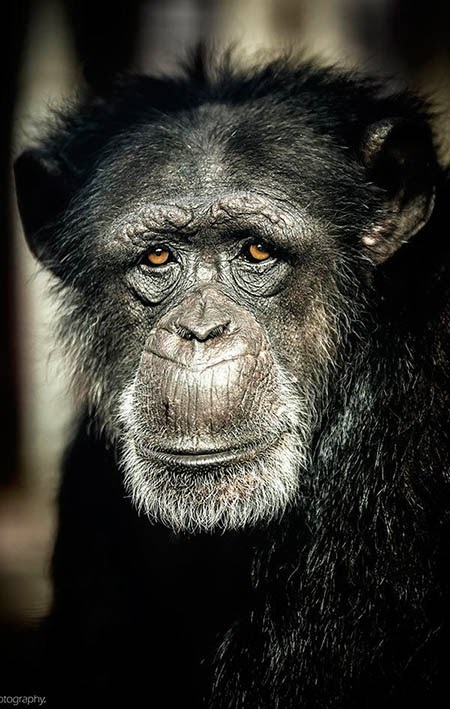 RETRO KIMMER'S BLOG: MERCK TO STOP USING CHIMPANZEES FOR TESTING! Great news today! MERCK is stopping their tortuous testing on chimpanzees! This is something I feel strongly about. This has to stop! Merck & Co, Inc., will stop conducting or financially supporting biomedical research on chimpanzees into the foreseeable future. The availability of alternatives has led to the policy change by one of the world’s largest pharmaceutical companies. The Humane Society of the United States welcomes the company’s decision. 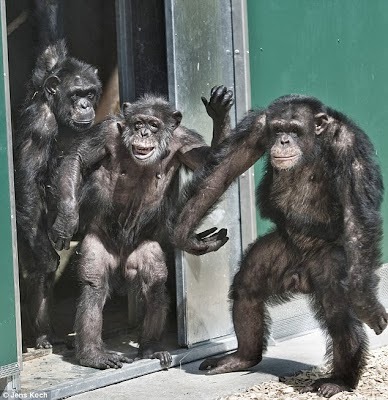 The announcement follows years of dialogue between The HSUS and Merck about concerns for the company’s use of chimpanzees in invasive experiments, and follows major recent actions by the National Institutes of Health and the U.S. Congress to facilitate the retirement of hundreds of government-owned chimps from laboratories to sanctuaries. With this recent announcement, Merck joins a growing list of pharmaceutical and biotechnology companies, including GlaxoSmithKline, Colgate/Palmolive, Novo Nordisk and Grifols, which have adopted policies against the use of chimpanzees in research.